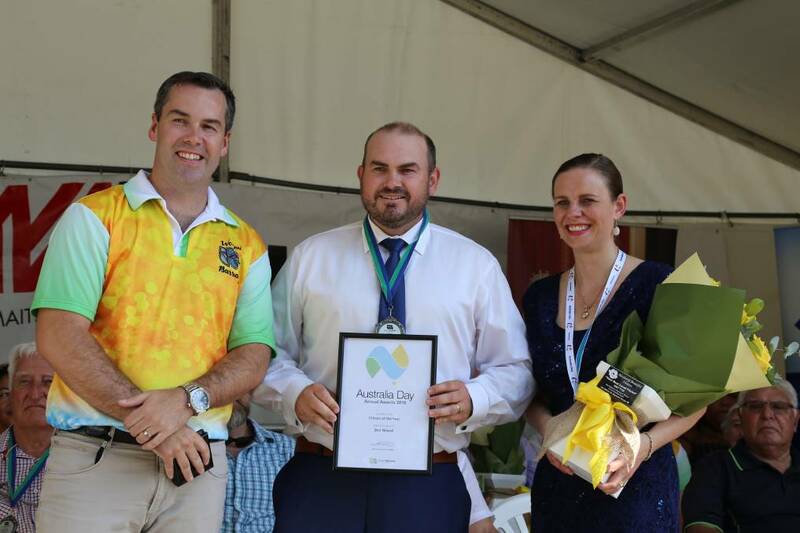 Dedicated NSW Nationals member Ben Niland has been named Port Stephens’ 2018 Citizen of the Year for his work in drought relief. The “Medowie Bale Out the Drought” organiser was among the first to start a community-led relief effort for farmers, raising more than $80,000 for Rural Aid. Ben is a passionate advocate for his local community and is heavily involved in a number of organisations, including the NSW Nationals. We’re proud to see our grassroots members “walking the talk” when it comes to helping out people in rural and regional areas, and Ben is a great example of how everyday members of our Party can make a real difference. Good on you, Ben, and thanks for setting a new standard for the NSW Nationals.